The guide tubes are used in a vertical stationary configuration to allow rapid insertion of shutoff rods or adjuster rods. 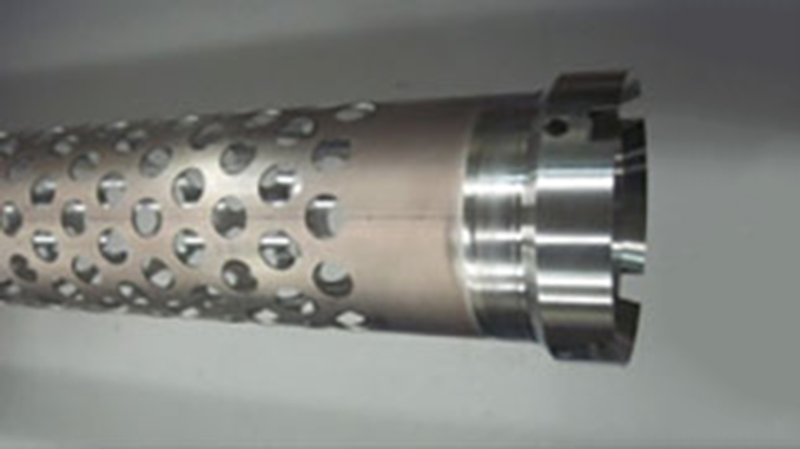 We manufacture guide tubes in two configurations; one with numerous holes or one without holes. In the configuration with holes, approximately 35% of the metal is removed. This minimizes the amount of neutron absorption by the amount of Zircaloy in core. It also precludes voids occurring in the moderator heavy water. Other guide tubes are manufactured for the neutron flux detector assemblies for protection of the detector from water ingress.